Easter Day of 2015 is approaching on the 5th of April. On that day, families will get together and go for picnic or enjoy dinner at home. At this moment, several Easter songs will be helpful for activating the holiday atmosphere and gaining fun. Most of the Easter songs are religious songs, and are very serious. Of course these songs are classic and popular on the Easter Sunday, but when we are outside for picnic, we may not want to play these songs when we are having fun. So the following post will introduce 10 Easter songs that aren’t so serious and can be used on your picnic. 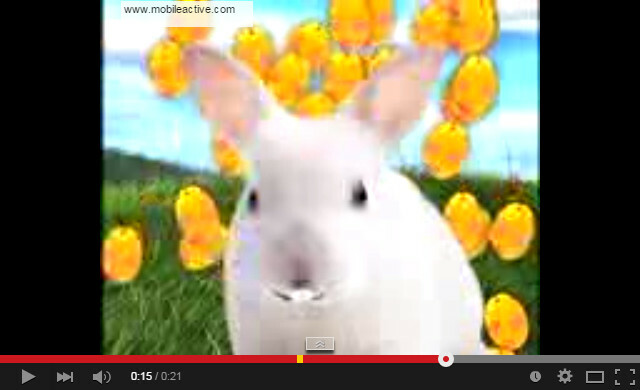 This is a short but very cute Easter song. Kids will like it because it is has very simple lyrics and pleasing melody. Although it’s not long, you are able to use it as a BGM for the Easter Egg Hunting game, which is always a traditional funny game for kids. 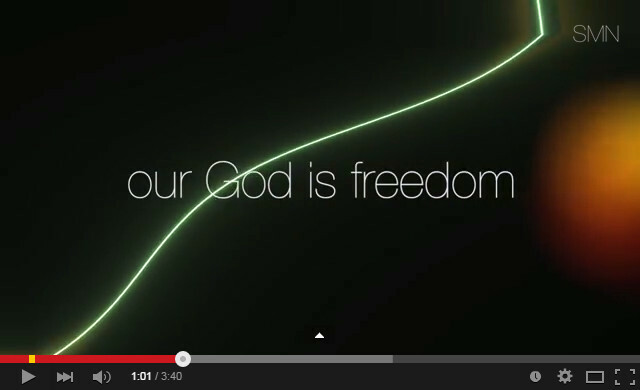 The song is still about religion, but the rhythm of this song is happy and cheerful. The singer feels happy and inspirational when he sings this song as “You Washed My Sin Away”, and the whole song shows his joy on this Happy Day. So this song is also good for playing on Easter Sunday. This song has a fast beat and happy rhythm. It is also about the God saves people, but the rhythm makes it more like a popular song than the serious church chorus. So this song is a good choice when you need some inspirational but happy Easter songs. 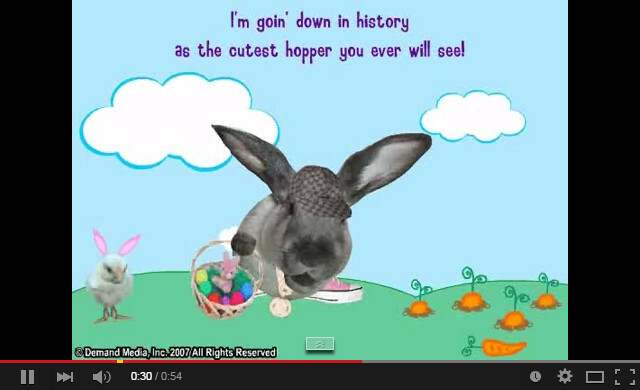 Hey, how about a rap for Easter Sunday 2015? Yummy. The song is short, very short to 54 seconds, but it has a lot of fun, and the lyrics are very simple. Will kids like it? I think so. The rap music always has bright beats, which makes the Easter Hip Hop very cute to a degree. County music is also great for Easter Sunday. 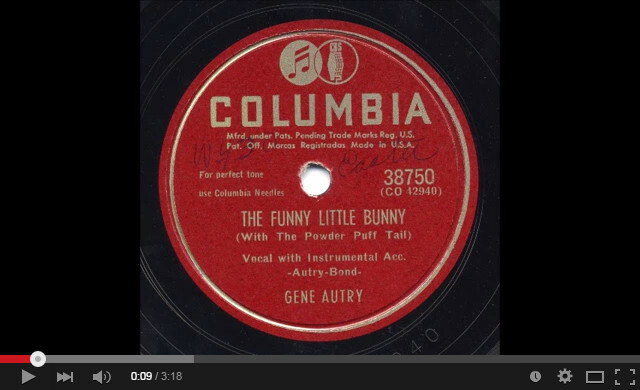 This song, The Funny Little Bunny, is a happy and lovely song that is sang by Gene Autry. It seems that the song is very popular since decades ago, and it is often sung on Easter Day. 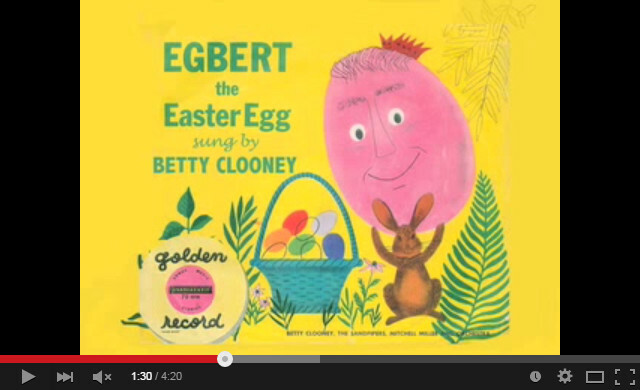 If you want your kids to listen to some happy Easter songs, this is a good choice. 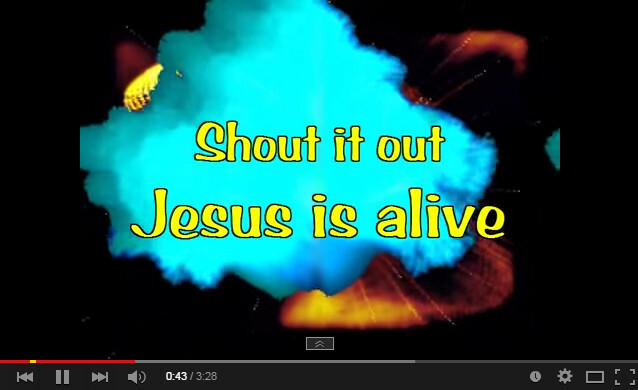 This song is also a happy and simple Easter song for kids. Check it out and you will find that this song is very interesting, and even if you want to play it when you are outside, nobody will say it’s childish. The song is sung by Robbie Williams, and you will love this song because it’s different from the Easter songs for kids, and the song is about a loving people and being loved. The singer’s voice is very charming, and it is a good song for playing on this Easter Day. Christmas? Are You Kidding? Well, I’m not playing a prank here. The Easter Eve of 2004, the 10th of April that year, Horatio Sanz, Jimmy Fallon, Tracy Morgan and Christ Kattan performed this song. And they all wore spring-themed tops with warm colors, and were covered with big Easter eggs and bunnies. So this song, is a Easter song, although it’s about Santa Claus and his sleigh. This is a gospel and a religious song, but if you have watched the video “Hezekiah Walker New Video Every Praise”, you will feel that this song is so inspirational. 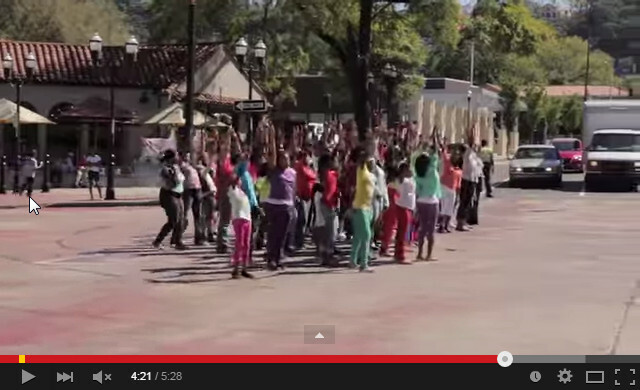 The performance in the video is excellent, and it will impress everybody who watches it. Hey, it’s a perfect ending song, isn’t it? On this Easter Sunday, together with families and friends, you may of course want to say “Hallelujah”. The song has so many different versions with different singing styles, so I chose this symphonic church chorus, which is a little fast to match up with the theme of Happy in this list. 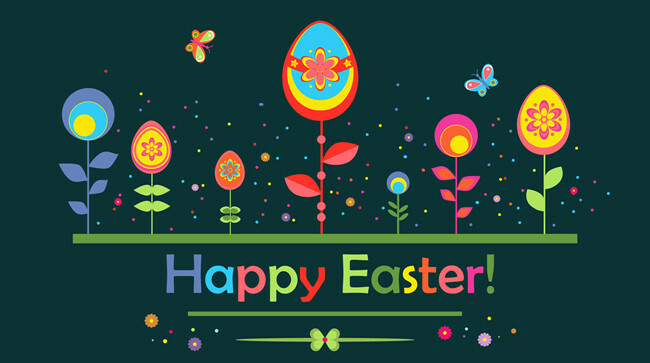 So, that’s my collections of the Happy Easter Songs for Easter Sunday 2015. Don’t hesitate to check it out if you are interested, and of course, if you want to download the MVs of the songs from Youtube to your iPad, you’ll also have an easy way to do that.